In honor of the world wide holiday tomorrow (4/20) we would like to share the Myron & E of Stones Throw Records song “Pot Club” performed live at the SPARC pot club in San Francisco. Enjoy! Keep calm & smoke safe. 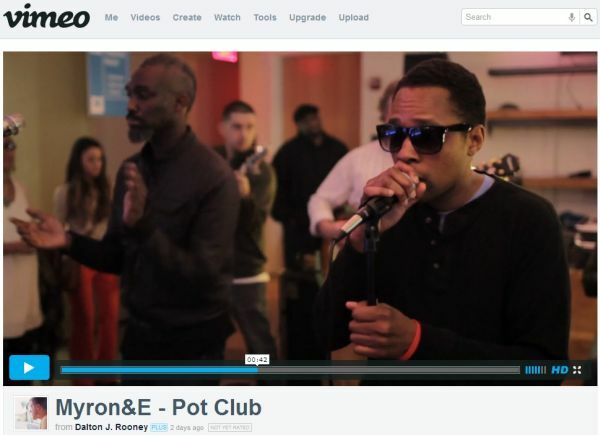 Myron&E – Pot Club from Dalton J. Rooney on Vimeo.